The enigmatic Richard D. James, better known as Aphex Twin, has been dropping subtle hints recently that a new EP may be coming out soon, but the exact nature of the musician’s plans are still unknown. Recently a few posters containing the Aphex Twin logo have been appearing around the world, yet no one seems to know why. 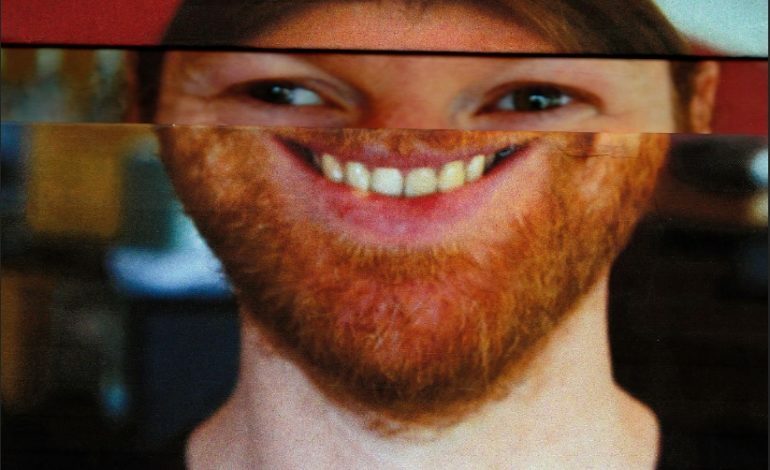 This confusion has only gotten more pronounced as Warp Records released a very bizarre Tweet recently which was distorted by the Aphex Twin logo. After removing the distortion, the text read as an announcement for a new Aphex Twin EP called Collapse. Fans on Reddit have been trying to figure out more details as to the exact nature, but they are just as confused as everyone else. This is not the first time Aphex Twin has done something like this as the producer/musician did release a series of rarities on his website a few years back, not to mention the time he dropped six new songs on his Soundcloud from out of nowhere. The last set of new recordings from Aphex Twin came in the form of the Cheetah EP in 2016, which was a follow up to his incredible comeback record Syro, which dropped back in 2014. Few artists were as influential in the development of electronic music as Richard D. James. With an army of homemade recording equipment, he recorded some of the first albums in the ambient electronic genre, including the groundbreaking 1994 record Selected Ambient Works Volume II. Eventually, he went on a long hiatus, occasionally dropping hints that he was working on new material before finally releasing Syro. You can take a look at the distorted Tweet from Warp Records and the decoded version of it below.